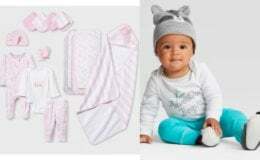 Target Shoppers – Save Up To $25 on Women’s, Men’s or Kids’ Apparel, Shoes & Accessories Purchases! There is a new Target Gift Card Coupon available right now! 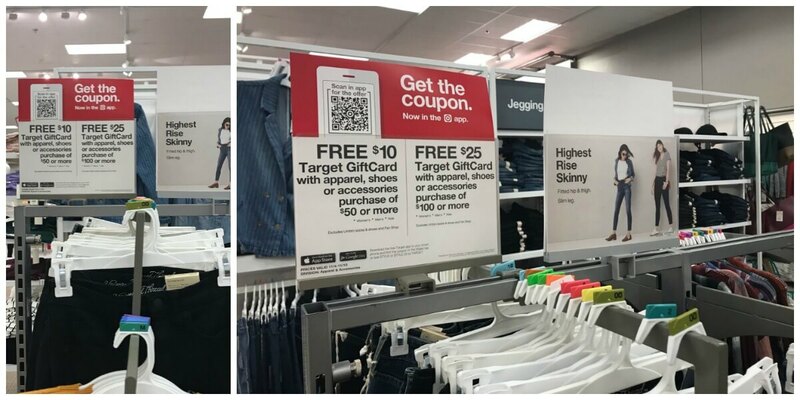 These coupons are available in this week’s Target Ad or are available in the Target Mobile App. They are valid through 11/10! Don’t forget to check and see if any of the Apparel Target Cartwheel Offers will help you score better deals as well! 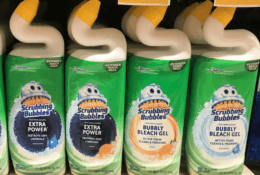 Kroger Shoppers, Save on Dove, Degree, Suave & AXE Men Grooming Products + New Digital Coupon!